Welcome to the magical world the home of little forest children called elves! Immerse yourself into this enchanted fairytale kingdom full of magic, spells and charms! Meet 4 little elves who are ready to join you in this adventurous ride! Each of them has a different car: Oakie, S.N.A.I.L, Pumpkin Carriage and Leafy. 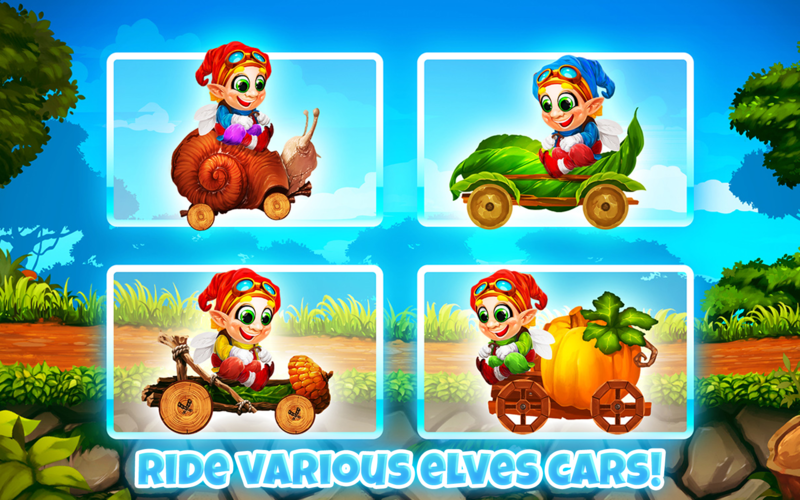 Choose your favorite elf and his car and drive in this amazing fairytale world! * Fabulous fairytale elves cars: Oakie, S.N.A.I.L, Pumpkin Carriage and Leafy. * Adventurous and surprising ride in this fantasy world: do fun flips and cool stunts while driving! 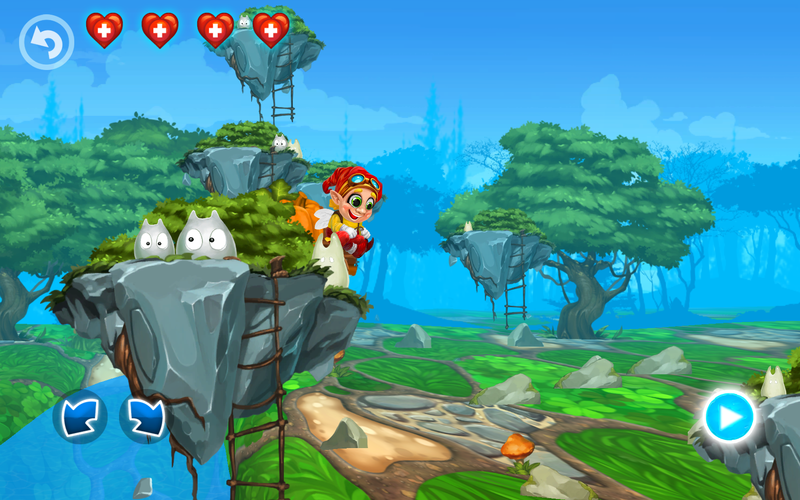 * Colorful kingdom full of magical trees, mystical mushrooms and charming animals. * Challenging tasks: play and collect good red mushrooms to gain extra life, avoid bad orange mushrooms which do harm and don’t bump on your head while driving. Play this adventurous game instead of reading fairytale. 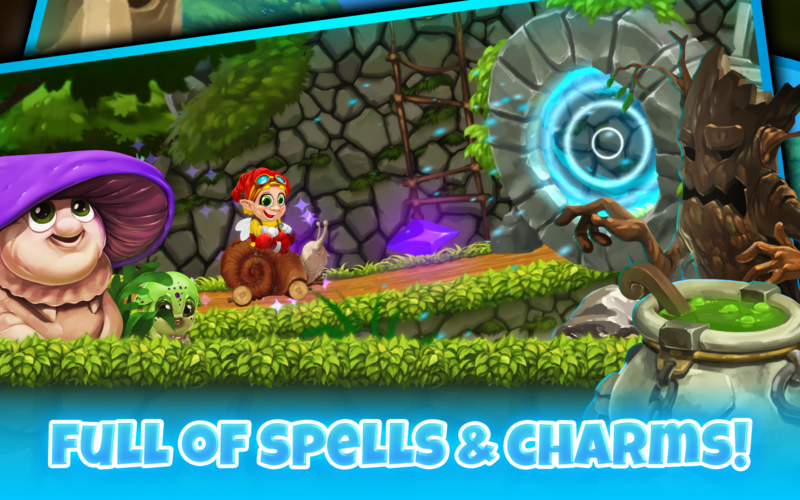 This is the best racing game for families who love magical world creatures as fairies, elves and wizards. If you play this game and share the experience with your kids - children won't put this game down! PLAY game and stimulate self-preservation and caution while driving elf car in this enchanted kingdom full of magic, charms and spells. DRIVE and improve problem solving, quick decision making, creativity and flexible thinking skills while dealing with various game challenges. 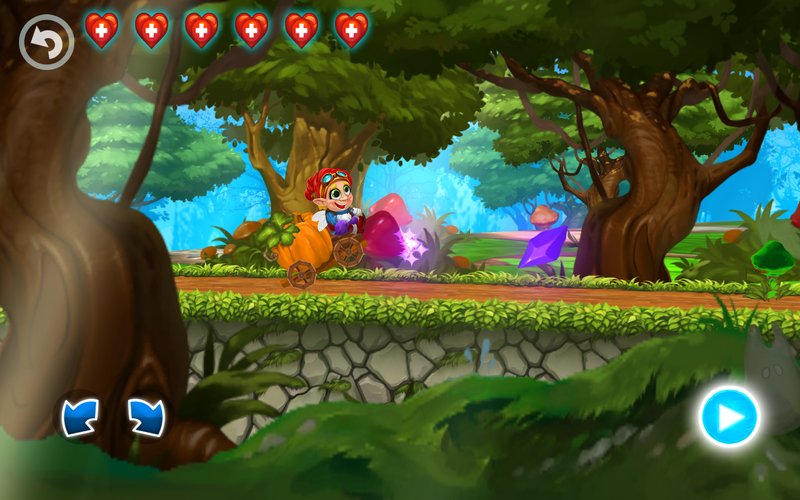 RACE in different fairytale levels and develop hand-eye coordination and self-control. 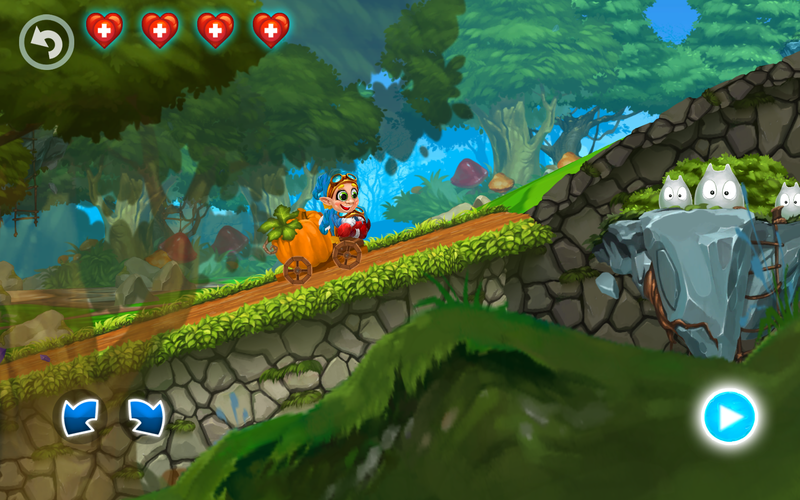 GET READY for 12 adventurous fairytale elf racing levels! 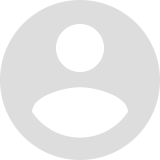 ENJOY easy and simple game control: click GO button to drive forward and arrows to balance your elf car. 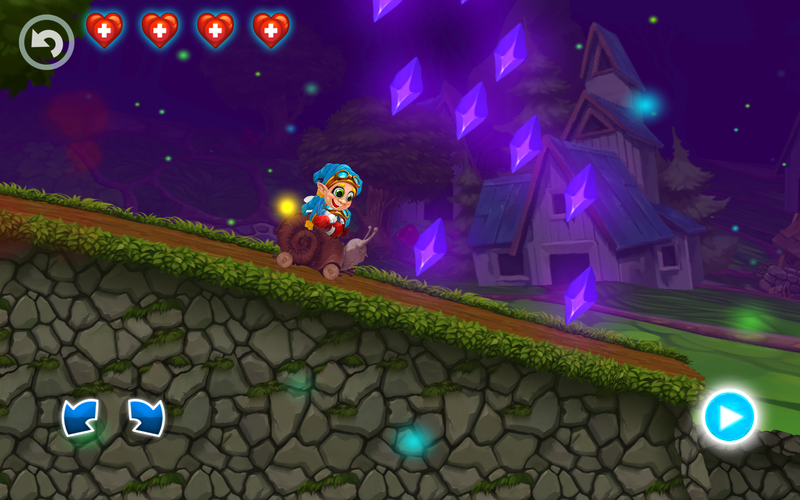 HAVE FUN in entertaining physics-based elves cars driving and surprising gameplay. DEAL with challenging tasks: collect red mushrooms to gain extra life, avoid bad orange mushrooms which do damage and don’t fall on your head while driving. 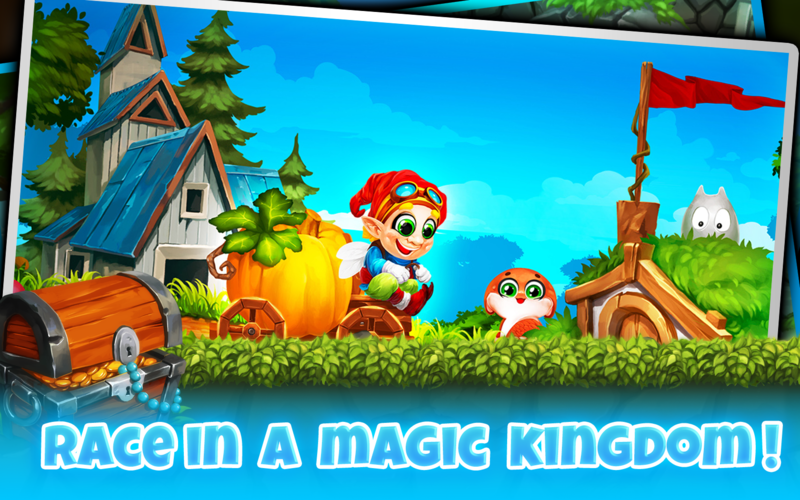 DRIVE in this adventurous fairytale kingdom with one of 4 free elves cars: Oakie, S.N.A.I.L, Pumpkin Carriage, Leafy. PERFORM fun stunts, cool flips, high jumps and drive your racing car as fast as you can through this entertaining Magical Forest world! WIN coins and unlock new racing cars and motorcycles! 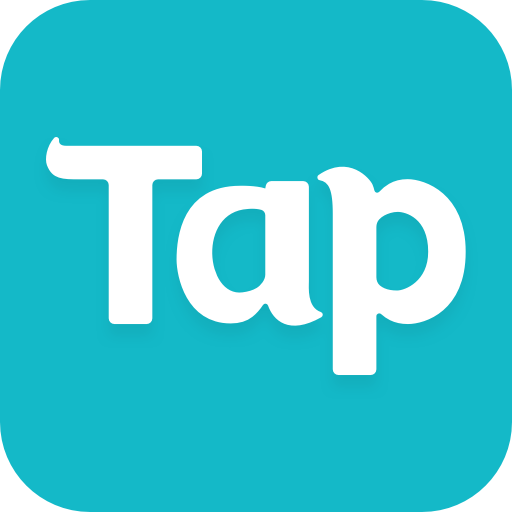 ENJOY colorful game graphics, beautiful animations, realistic sound effects and magical music. HAVE FUN in realistic elf car driving driving experience. 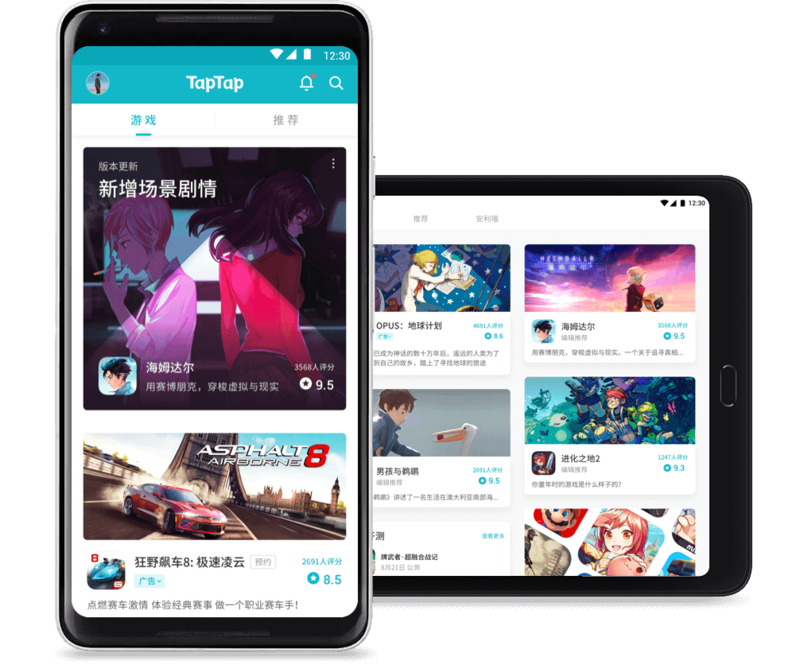 NOTICE: This racing game for families is completely free to play, but the game also offers in-app purchases which does not affect game quality. 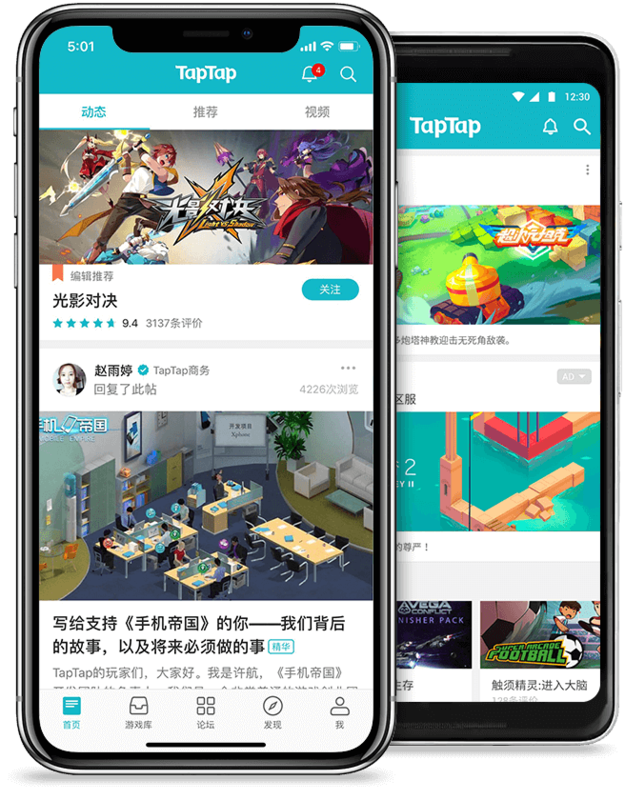 Tiny Lab Kids is a publisher and developer of casual and free-to-play mobile games for families. 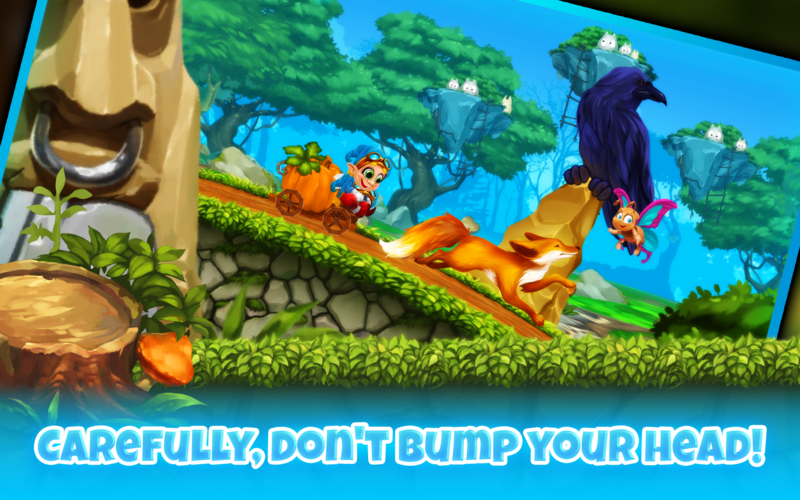 Company is famous for its leading racing games series Fun Kid Racing.